Big Star performed their UK first gig since last August as support to the Tindersticks at the Serpentine Sessions on Wednesday (July 1). Playing in the intimate tented arena, the Memphis power pop band were enthusiastically greeted by fans as their set covered mostly their first two classic Big Star Ardent/Stax albums, #1 Record and Radio City. Alex Chilton, Jon Auer and drummer Jody Stephens all took turns on vocals during the rare hour-long set. The band dedicated the set to late singer and founder Chris Bell, whose brother David was in the audience. Big Star are releasing a celebratory 98 track box set on September 14; ‘Keep An Eye On The Sky’ spans the Memphis-group’s music from 1968 through to 1975. More details and tracklisting here. In the meantime, Chilton’s other project the Box Tops are also playing the occaional gig, with the next one booked for August 6 in New Jersey. Do You Wanna Make It? 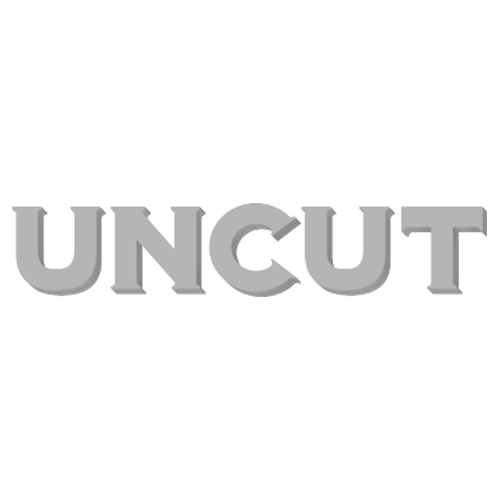 For more Big Star news on Uncut click here.